POTATOES CANNOT BE SHIPPED IF THE TEMPERATURES ARE BELOW FREEZING. WE WILL SHIP TO THE WEST COAST WHEN WE HAVE 5 CONSECUTIVE DAYS OF ABOVE FREEZING TEMPERATURES. WE WILL SHIP TO THE MIDWEST AND EAST COAST WHEN WE HAVE 3 CONSECUTIVE DAYS OF ABOVE FREEZING TEMPERATURES. 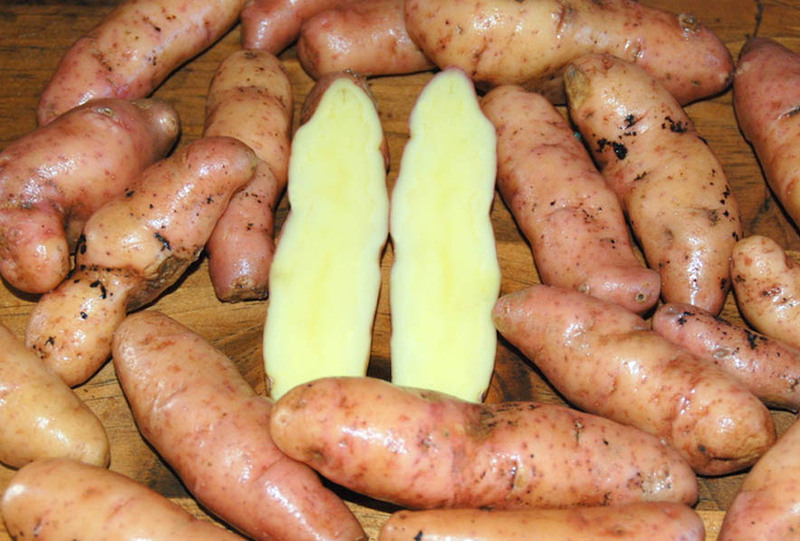 The fingerling potatoes are long, finger-shaped potatoes. 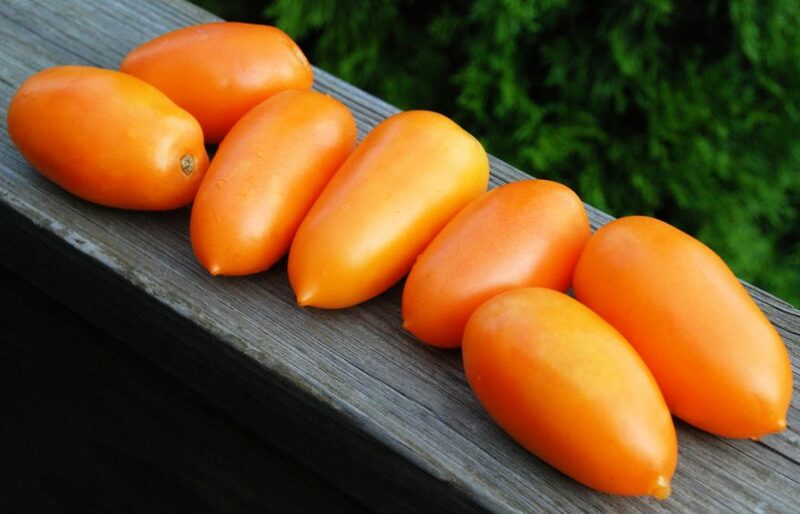 They are thought to be some of the most ancient varieties. Like many of our potatoes they are indigenous to the valleys of the Peruvian Andes. In the 16th century, they were discovered by Spanish sailors who introduced them into Spain. 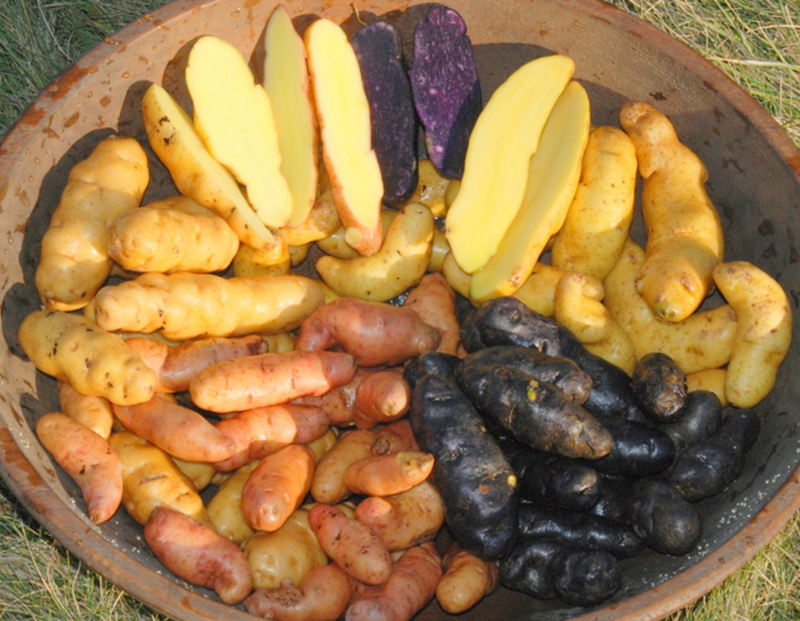 In the 1800s, the French began to develop fingerling varieties, and it was from European immigrants that the fingerlings were introduced into North America. Harvesting History sells “certified seed potatoes”. Many of our customers ask us what this means. It actually is an excellent question. “Certified Seed Potatoes” are potatoes that are harvested young, usually when they are quite small, but some varieties are very large when they are harvested, so size is not an absolute determining factor. The “Certified Seed Potatoes” are then stored for a number of weeks in a room with a constant temperature around 40 degrees Farenheit. When they are removed from that room, they can then be sold as “Certified Seed Potatoes”. 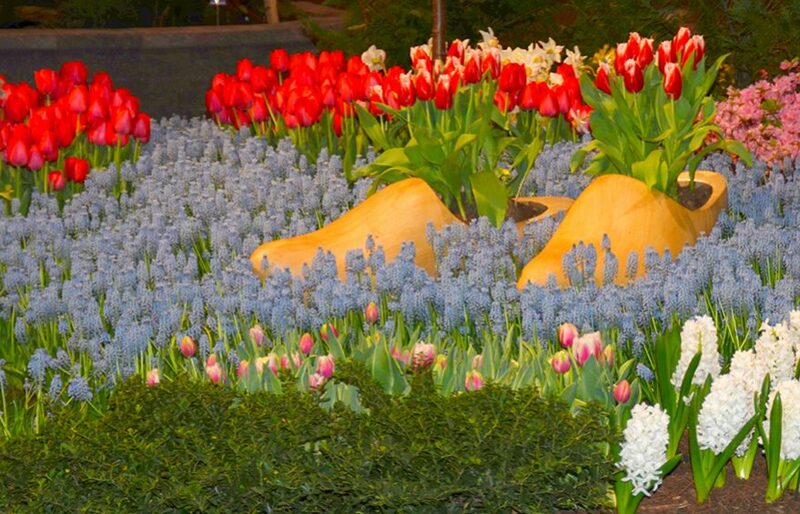 The process of harvesting young and then storing at aconstant temperature somehow encourages budding in the tubers. The more buds you get – the more plants you can grow. 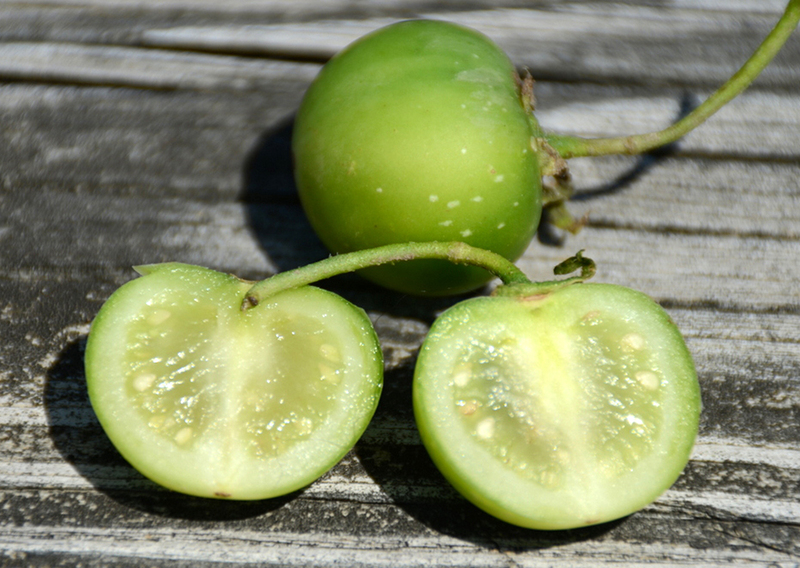 The photo, below, is a picture of potato seed in the fruit that a potato plant may produce. The sliced fruit shows the seeds from which potatoes grow. They are roughly the size of tomato seeds. The people who ask usually preface their question with. “This is a dumb question, but…”. In fact, their question is anything but dumb, because the answer is quite complicated. Some potato plants do produce a round, green fruit on their stems (above ground). 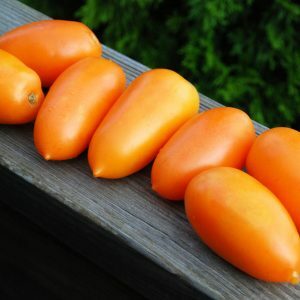 This fruit contains solanine, so it is quite toxic. It also contains seeds, and potato plants will grow from these seeds and eventually produce tubers (potatoes). Not all potato plants will produce fruit. 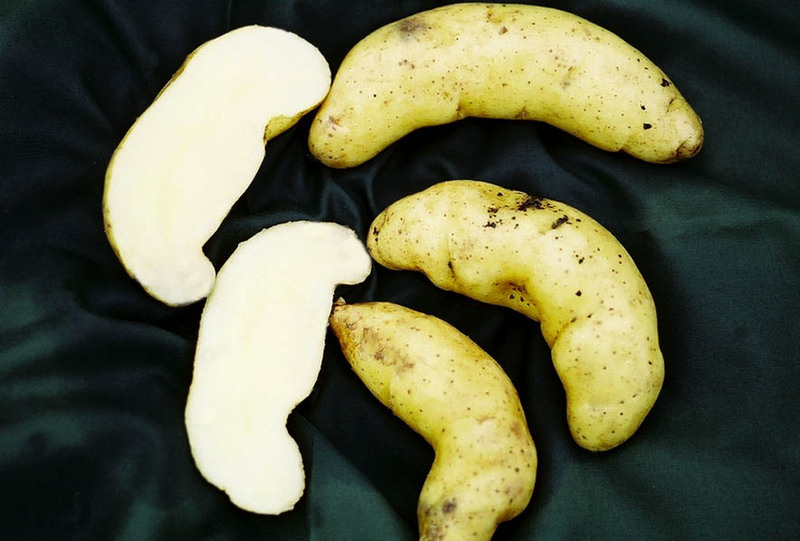 The seeds contained in the fruit often do not produce potatoes that are anything like the parent plant, and often, the potatoes are quite nasty. 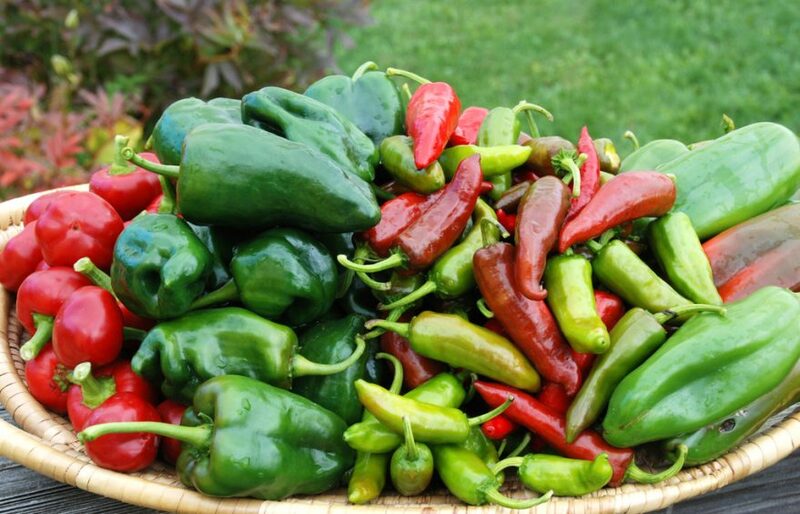 Seeds harvested from fruit in late summer or early fall can be dried and planted the following spring. The seeds can be started indoors. The seeds produce weak, stringy potato plants that then produce tiny tubers (potatoes). These tubers can be harvested and planted to produce a stronger plant that may produce standard sized potatoes. Often this process takes 2 years, but if you start early enough in the season, it can take about 8 months. The reason that most potatoes are grown from tubers today is that it is the only way to achieve consistency. There are foodies who argue that consistently growing potatoes by ‘cloning’ (replanting tubers) is weakening the potato vegetable. This is a valid argument, but for every good potato produced from seed there are a hundred (maybe more) nasty ones produced from the same seed source. There are companies now selling TPS (True Potato Seed). If you want to experiment, it is probably best to start with their seed. Mother Nature is always so very interesting. Potatoes are very easy to grow. Plant potatoes when the soil temperature has reached 45 degrees. 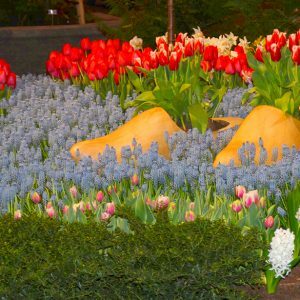 They prefer a loose, loamy soil that is slightly acidic, but they are not fussy and will grow in almost any soil environment as long as the soil is not constantly wet. Potatoes do not like very rich soil, so several weeks before planting till a very small amount of compost and dehydrated cow manure into the soil. If you already amend your soil on a regular basis, do not till anything into the soil. 1-2 days before planting cut the seed potatoes into chunks. Each chunk should contain three ‘eyes’or buds. The flesh must be dry before the chunk can be planted. If the flesh is not dry, the chunk, probably, will rot. There are 2 schools of thought on planting potatoes – one suggests that you mound the potatoes, one suggests that you trench potatoes. If you are a ‘mounder’, plant the seed potatoes 6 inches deep, 15 inches apart, in rows,2 1/2 to 3 feet apart. 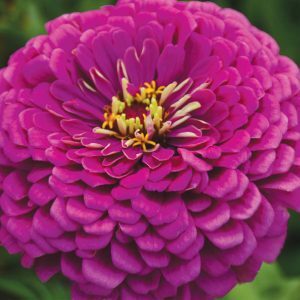 When the stems of the plant are approximately 8 inches tall, mound dirt up around the stem burying half the stem. Repeat when the stems have grown another 8 inches. The mounding will prevent the potatoes from growing out of the soil. If you are a ‘trencher’, dig a trench 15 inches deep and place the seed potatoes 15 inches apart, in trenches 2 1/2 to 3 feet apart. Cover the potatoes with 6 inches of soil. When the stems of the plant are approximately 4 inches tall, fill in the trench around the stem burying the plant leaving only the top leaves exposed. Repeat when the stems have grown another 4 inches, and continue to repeat until you have filled in the trench. Harvest baby potatoes (commonly known as ‘new potatoes’) 2-3 weeks after the plant has flowered. Harvest mature potatoes 2-3 weeks after the plant has died back in the fall. 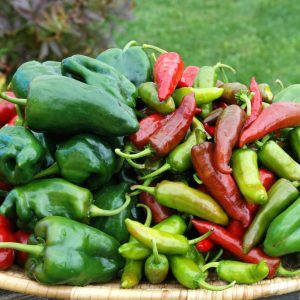 Harvest by digging around the plant about 12 inches from the stem. Potatoes can be as much as 12-18 inches deep. Potatoes can be harvested as long as the soil can be worked and, if mulched, can beharvested throughout most winters. Rose Finn Apple is a fingerling potato that was very popular in England, but little known in the US until the recent surge in interest surrounding growing potatoes in the home garden. This potato has a pinkish skin and yellow flesh, but what is extraordinary about it is its flavor. It has the subtle flavor of an apple and is extraordinarily good. It stores well and is very prolific. When roasted it is “Out-of-This-World” good. If you try this potato, I suspect it will become a permanent member of your yearly garden. 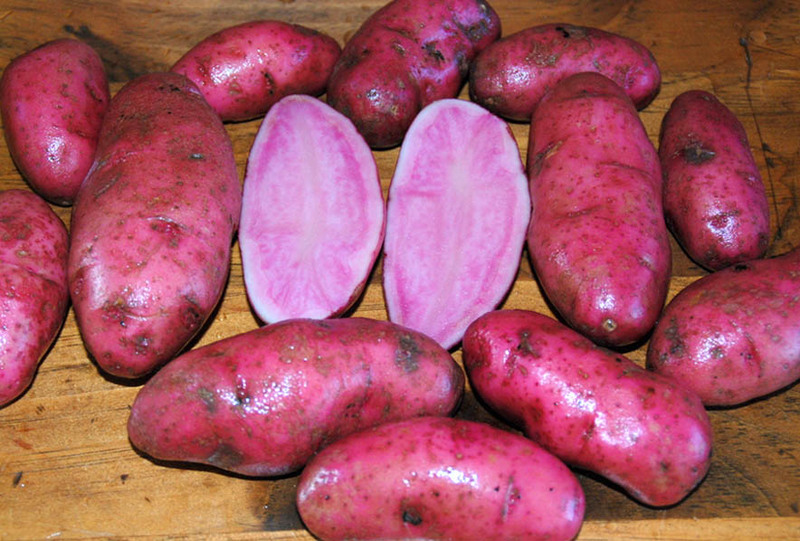 The Red Thumb Fingerling potato has a brilliant red skin and its flesh varies from light to deep pink. The progenitors of Red Thumb were Peruvian. As with most fingerlings, it makes a great grilling and roasting potato. The flesh fades when boiled, but holds up well when baked. 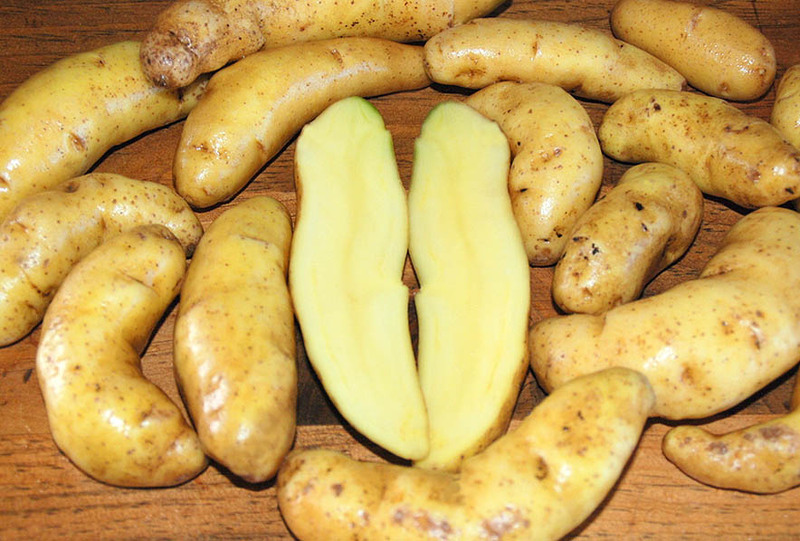 A hugely popular fingerling used in potato salads, Austrian Crescent can alsobe steamed or roasted. 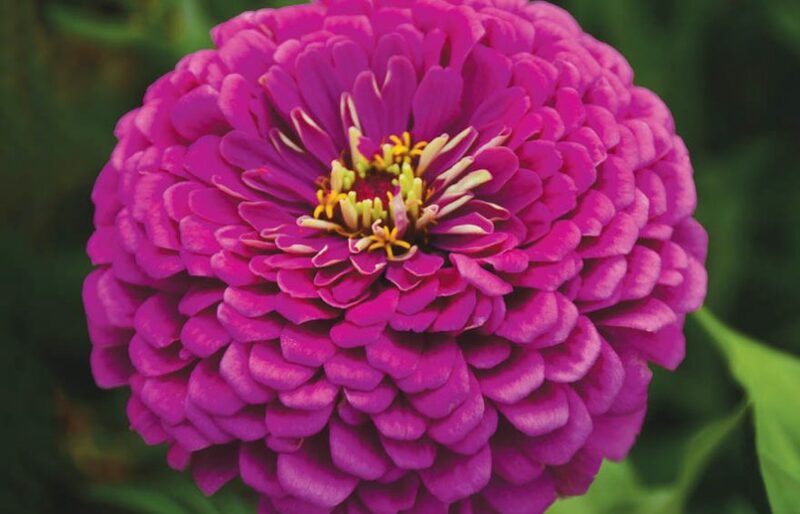 The plant produces incredible yields and tubers up to10 inches long. Yellow Skin-Yellow flesh. Discovered in the Swiss Alps by a French farmer, LaRatte was so named because the tuber looks like a rat. It makes great mashed potatoes. Good roasted, fried or baked. Yellow Skin-Yellow Flesh. Potatoes are actually easy to grow in containers and, today, most garden centers offer ‘potato sacks’ for growing potatoes. These ‘potato sacks’ area great way to grow and are an efficient use of space. You can make your own potato sack by using the black heavy duty trash bags available at your hardware store. I would double them. Make sure you punch lots of holes in your potato sack because the most frequent problem with these sacks is water retention which rots the tubers and the plants. To grow potatoes in containers, start in late winter. Line the container with 4 inches of soil like topsoil from the garden center. Do not use any specialty soil mixes. Remember, potatoes do not like rich soil. Place one chunk of potato with completely dried flesh in the center of the container and cover with 4 inches of soil. As the potato plant emerges from the soil, cover it with straw (not hay, straw) and continue to do so until you have stacked at least 15 inches of straw on top of the soil layer. The potatoes will form along the stems of the plant. If you want new potatoes, remove some of the straw from the plant 2 weeks after the potato blossoms fade. Mature potatoes can be harvested 2 weeks after the plant dies back in the fall. There is no one fingerling that is better than others for growing in containers. Choose any fingerling whose qualities you like and grow that one. Growing potatoes is one of the very best ways to inspire children to garden.The process (cutting the potatoes into chunks and drying them), the planting (digging a trench and planting the chunks), the tending (gradually covering the plants as they emerge from the soil), the harvesting (early for new potatoes-late for mature potatoes) and the cooking (for fingerlings we recommend roasting) can all be easily accomplished by a child. Planting, tending for and harvesting potatoes keeps a child engaged in the garden from spring to early winter. For teachers, fitting planting potatoes into the school year can be problematic because the potatoes will be harvested the following fall, but starting the school year with the harvest and then planting a new crop in the spring for next year’s class, promotes a myriad of learning opportunities. To finish this newsletter topic, let me share with you this little story. One of the funniest and charming legends associated with the potato is the story of how Sir Walter Raleigh introduced the potato into England. Sometime during the mid-1580s, after returning from a trip to the New World where he collected many fruits and vegetables, legend has it, that the good SirWalter decided to invite his sometime friend, Queen Elizabeth I, and her court to a dinner at his home. Sir Walter’s intent was to host a dinner where he introduced the Queen and her guests to the delicious new fruits and vegetables of the New World. Crates of these fruits and vegetables taken from his ship were deposited in the kitchen of his estate where his cooks were instructed to prepare them for the feast. Potato plants with the tubers attached to the roots were among those fruits and vegetables. Unfortunately, Sir Walter’s cooks did not know what part ofthe potato plant to cook, so they discarded the tubers and cooked up a large batch of potato leaves. Potato leaves and stems contain a group of toxic compounds called glycoalkaloids of which solanine and chaconne are the most prominent. These compounds are concentrated in the leaves and stems. They candevelop in the tubers as well if the tubers are exposed to sunlight which is why it is critical to keep maturing potatoes buried. The Queen and her court feasted on the incredible fruits and vegetables including the potato greens, and during the evening became very, very ill with headaches, cramps and diarrhea. The Queen, as was her wont, became furious with Sir Walter and demanded that he never again obtain the nasty potato greens. Sir Walter who himself became quite ill never again feasted on potato greens. The potato was scorned in Britain but became the most important part of the Irish diet. It is not known how much truth there is to this little legend, but who cares. It makes a great and hilarious story. 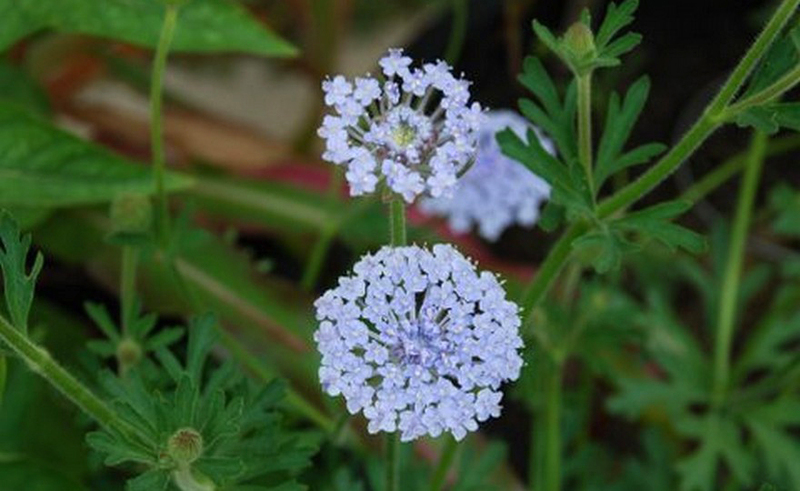 6 fascinating plants you may not have tried to grow.